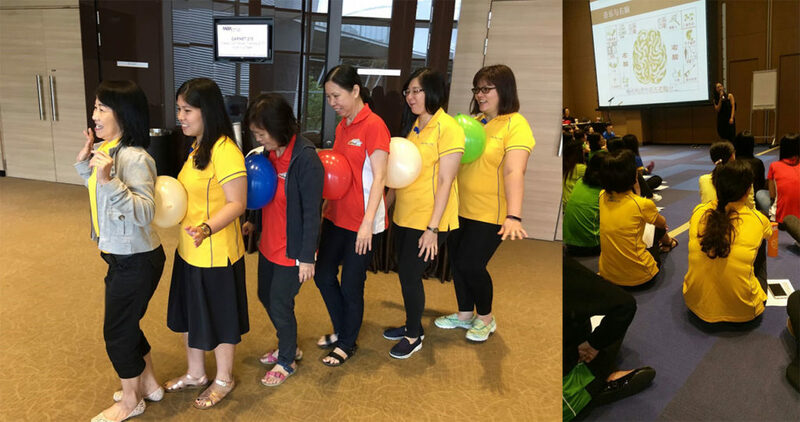 On 3 July 2017, Monday, the teachers and staff of ELFA Preschool joined together with the whole Crestar Education Group for a day of learning at the Singapore EXPO Convention & Exhibition centre. This day is planned for teacher’s professional development and bonding. Specialized trainings were planned such as courses on ‘Creating a Learning Environment’, ‘Working in a Team’, ‘Music and Movement for Toddlers’ and more, in both English and Chinese. They had the opportunity to enhance their skills and knowledge as they go through the different trainings. Hands-on activities were provided to help the teachers understand the concept being taught during the day. A time for the teachers to bond with each other was given during the morning and afternoon tea breaks, as well as lunch. Teachers shared their experiences during their own trainings as well as mingled with other teachers. Teachers were also given the chance to socialize and bond with the rest of the Crestar community such as Kinderland, NurtureStars and Skool4Kidz. 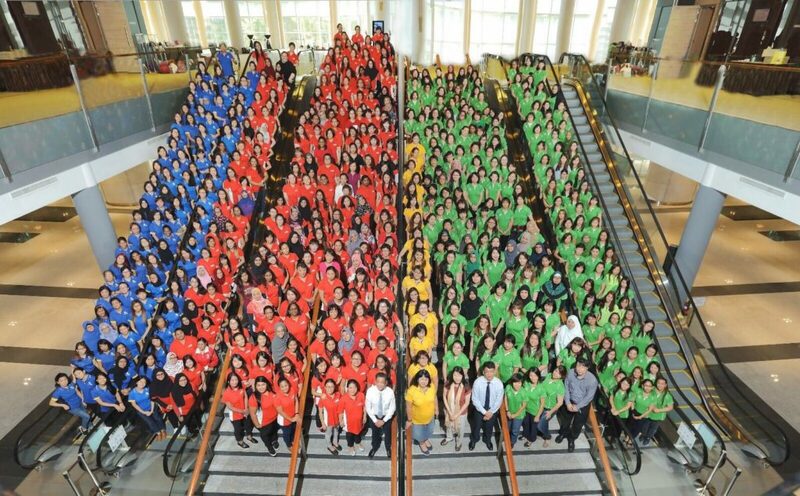 At the end of the day, teachers from all the brands gathered together as a big family for a group photo. Their cooperation in patiently waiting for all to get ready for the photo taking showed unity between the different centers. The event ended with satisfaction on their face. 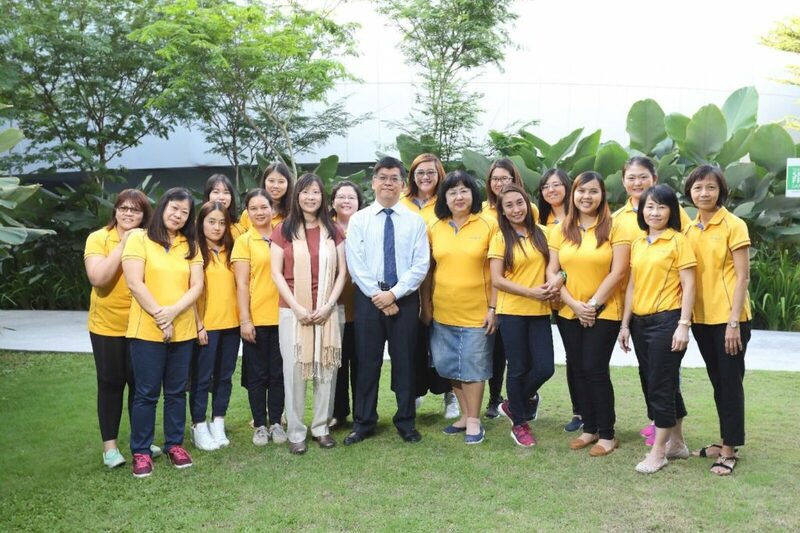 It was truly a bonding day for the staff and teachers of ELFA Preschool @ Serangoon.